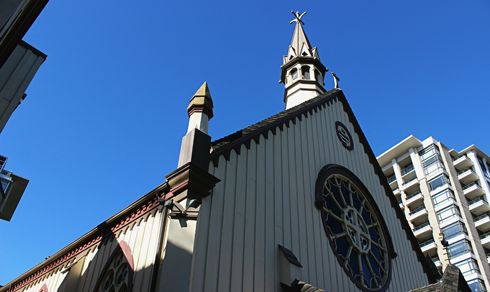 On my continued exploration of downtown Victoria, British Columbia I stopped to snap a few pictures of the Church of Our Lord. 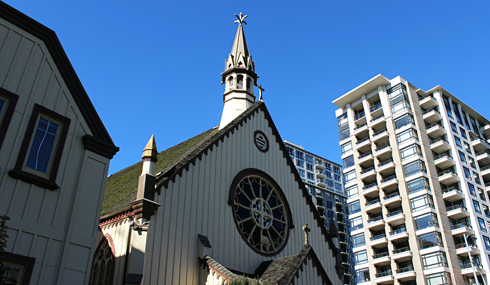 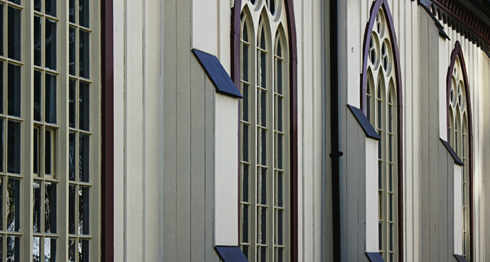 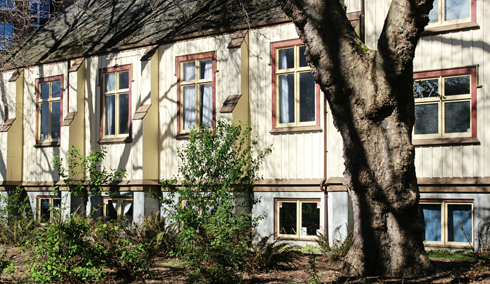 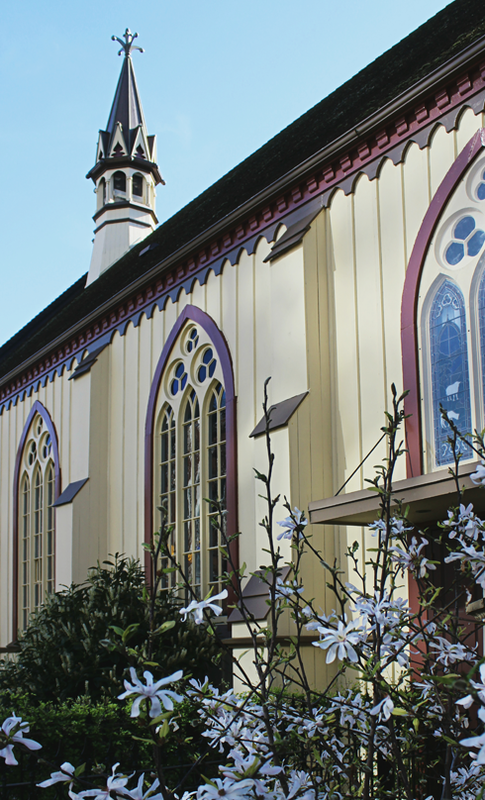 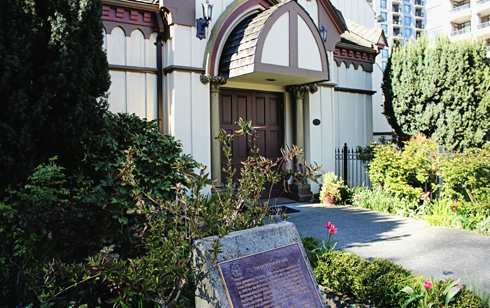 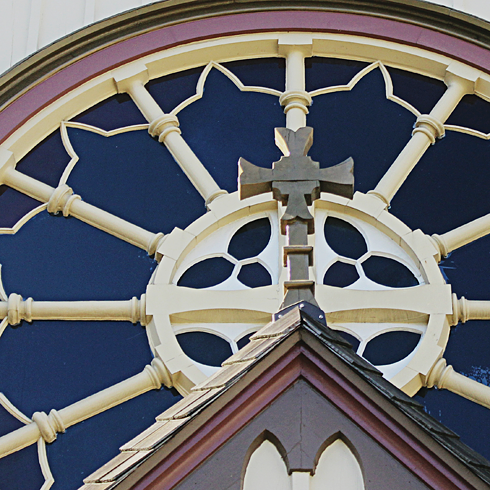 Constructed in 1875, this is an architecturally significant wooden church in the Gothic Revival style located in the heart of Victoria on Vancouver Island. 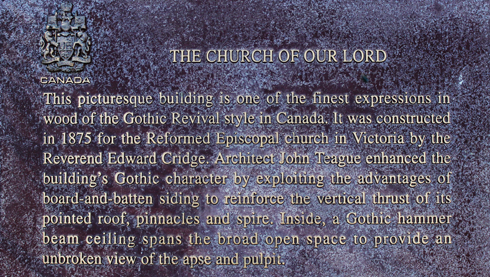 Church of Our Lord is also a recognized National Historic Site of Canada. 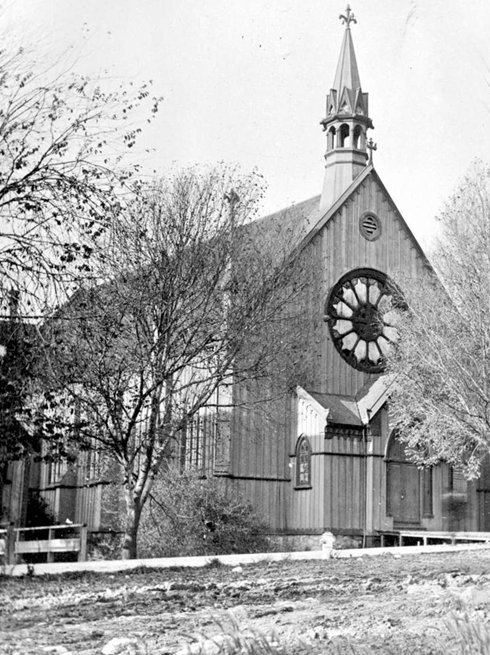 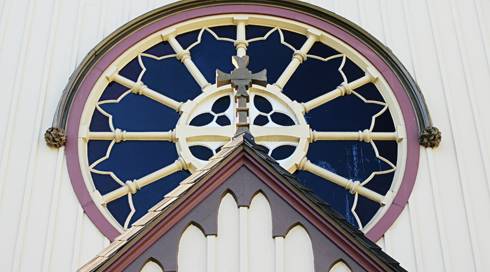 Archival image of Church of Our Lord in Victoria, BC.